...we are proud and honoured to have the support of these fantastic partners who are all track cycling enthusiasts and have a passion to see growth within the track cycling community. 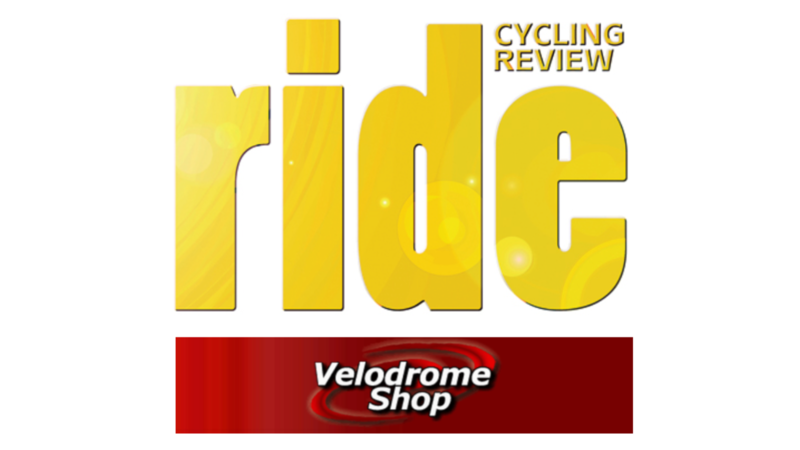 RIDE Cycling Review is one of Australia’s most popular cycling magazines. It releases its magazines quarterly and covers a range of different cycling topics, issues, technical innovations. RIDE is a beautiful glossy magazine that is hard to pass up on the shelves of your local news agency stand. 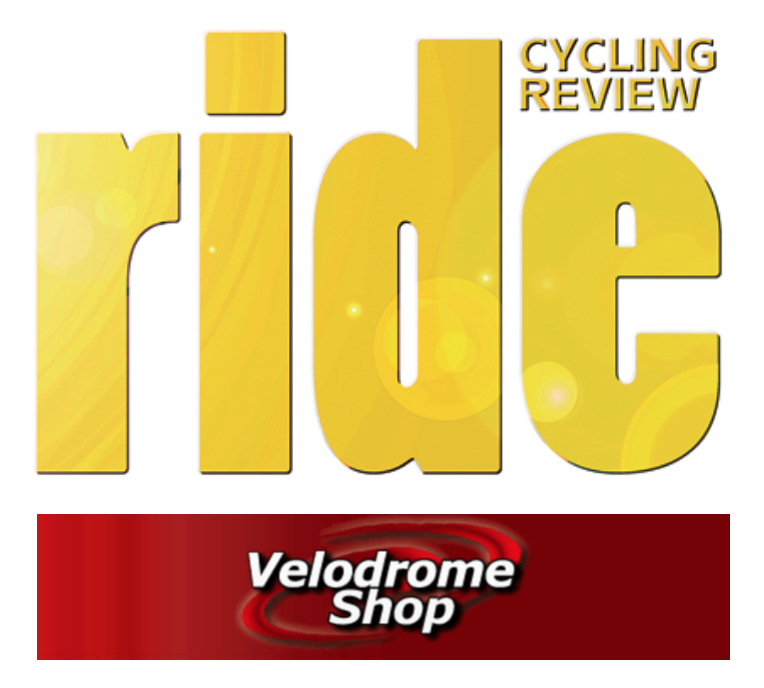 Velodromeshop.net is THE place to go for all of your cycling equipment. 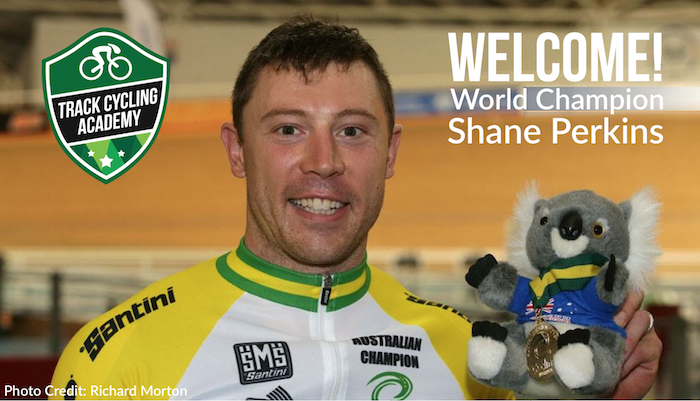 Welcome to the Team... Shane Perkins! Shane is no stranger to the top step of podiums, and he's going to be sharing his winning secrets on Keirins, Sprints and a range of other topics with our valued members. Let us know what you want to learn from Shane - drop us a line in the comments box below! 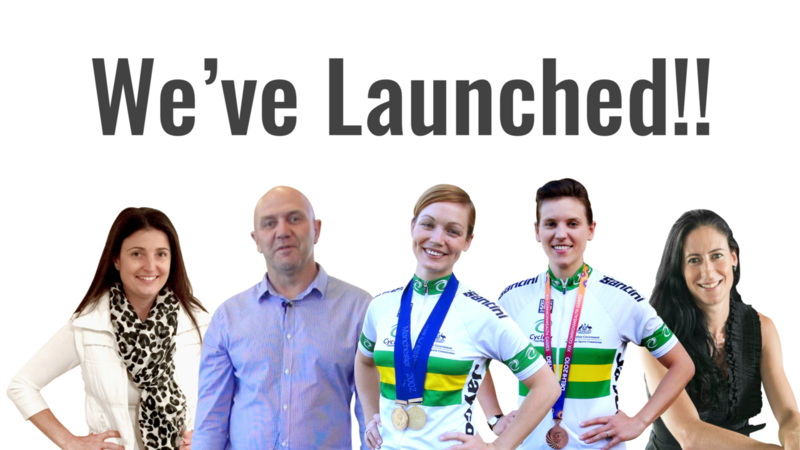 We've finally launched and we can't wait to meet you! It's been a long time coming, but we're excited to now be out there globally to help as many cyclists as possible. Our Mission: To help 10,000 Cyclists around the world achieve Personal Bests within the next 5 years. HOW? 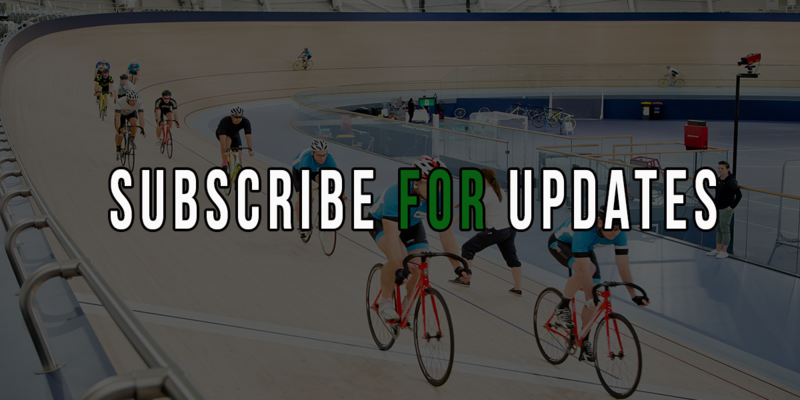 By sharing via Video - tips, drills, workouts, training programs, race tactics, exercises, nutrition and mindset strategies from our World Class track cyclists and experts. Let us know what your biggest challenges are right now with your cycling. How can we help you get better? And if you have any cycling friends, tag them in and let them know we're here to help!